Hagar, Schon, Aaronson, Shrieve (also known as HSAS) were a band featuring lead vocalist Sammy Hagar, lead guitarist Neal Schon, bassist Kenny Aaronson and drummer Michael Shrieve. 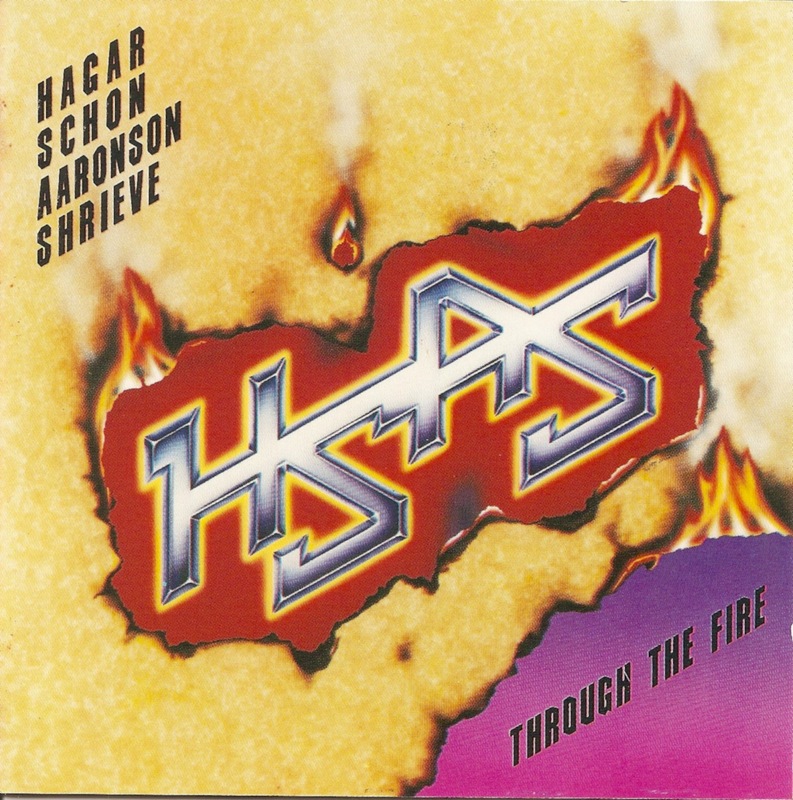 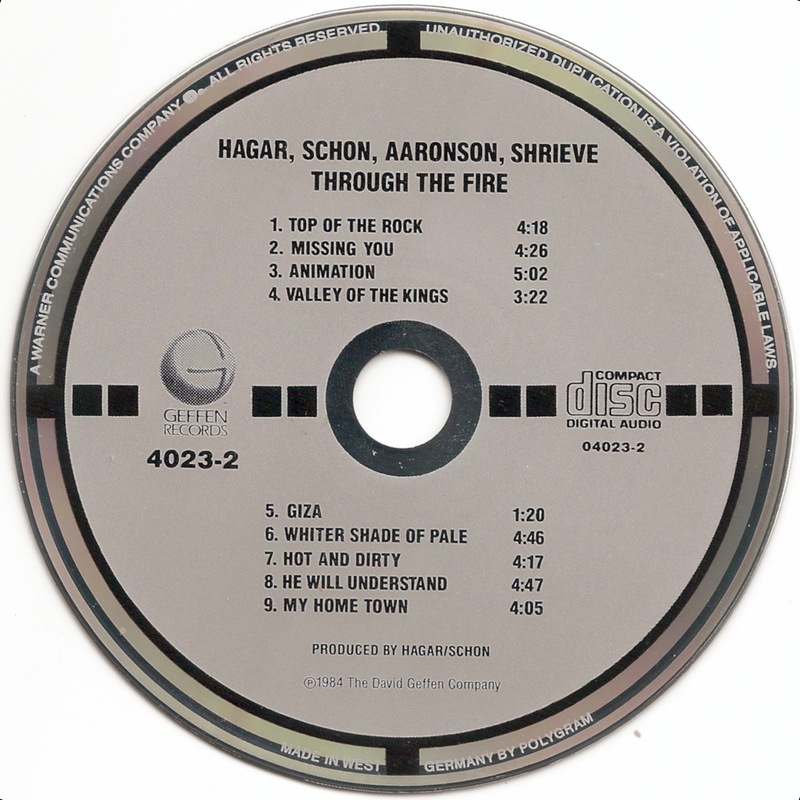 Through the Fire is the first and only recording by the band Hagar, Schon, Aaronson, Shrieve, also known as HSAS. 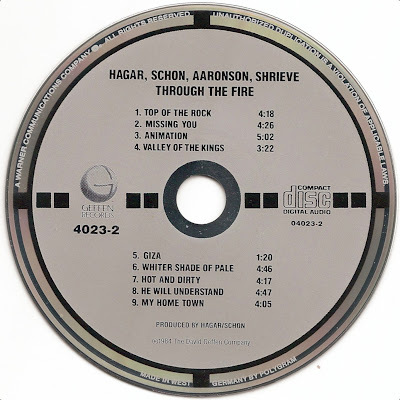 The album was recorded live with guitar overdubs added later.